Mi piace tantissimo il tuo cappotto dalla stampa animalier! 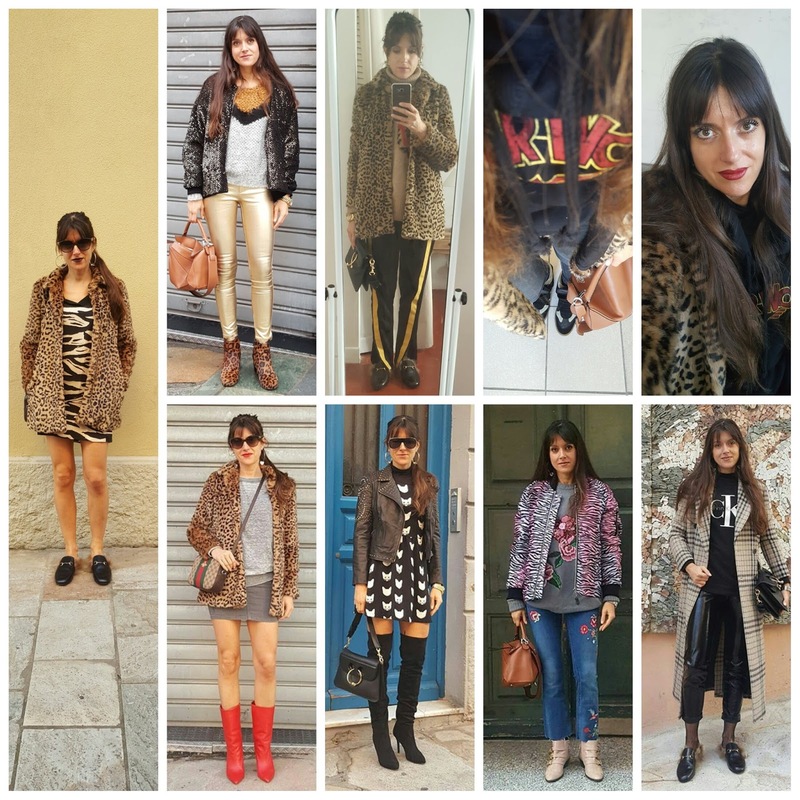 La giacca leopard e il cappotto check mi strapiacciono!!! Gorgeous outfits, you have great style! Such pretty photos! Love you outfits! I love all of these looks! That leopard is amazing! I love your outfit photos and your hairstyles in all of them. I especially love the looks of the grey mini-skirt and of the print minidress you styled. Your perfectly applied lipstick in the photo on the upper right looks beautiful.